Interstate All Battery Center offers a wide range of batteries, including odd-ball types not normally found at other locations. 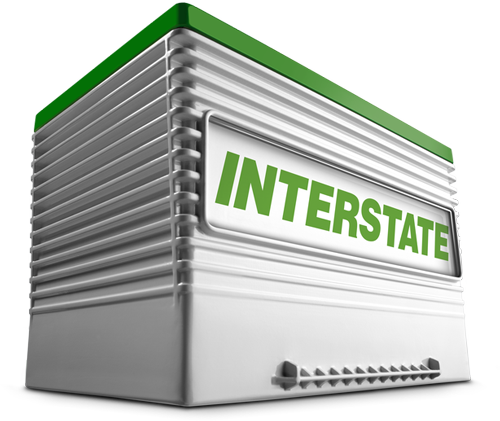 We also offer Interstate Batteries, the #1 replacement car battery around with over 12,000 different varieties. Not only do we carry these various battery types, but we also have the knowledge to back up every purchase you decide to make. You will never leave Interstate All Battery Center confused with your battery, as you will be provided all of the expertise that goes along with picking out the appropriate product. For your convenience, we also install car, truck, and tractor batteries! 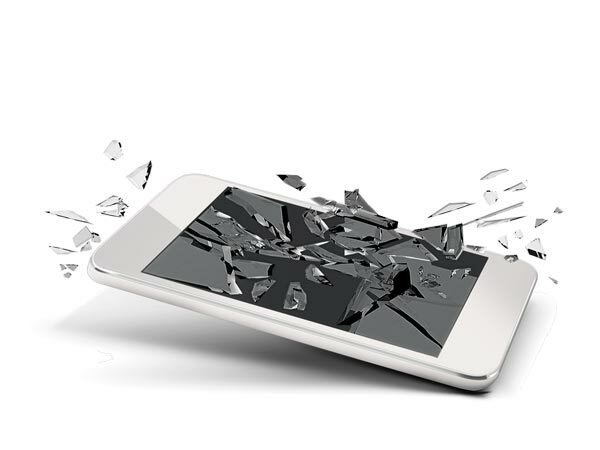 Call us or stop by today and let Interstate All Battery Center be your battery experts. Are you unsure about what to do with your used-up batteries? Bring them to us! We recycle all types of batteries. Depending on the type of battery you’re looking to recycle, we might be able to recycle them for you for free. 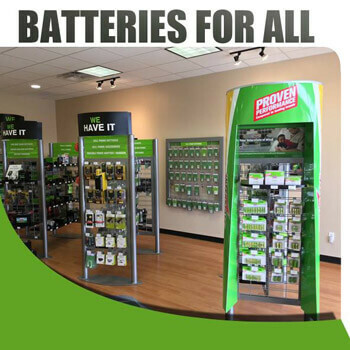 Interstate All Battery Center should be your first place to go to with those worn-out batteries! Contact us or stop by today so we can assist you.